The textile industry and Bible translation came together to produce one of the best and most controversial translations of the Bible. Back when it was illegal to own, buy or sell a Bible in English, a group of believing textile merchants backed an outstanding scholar, William Tyndale, to do a translation into English on the sly. 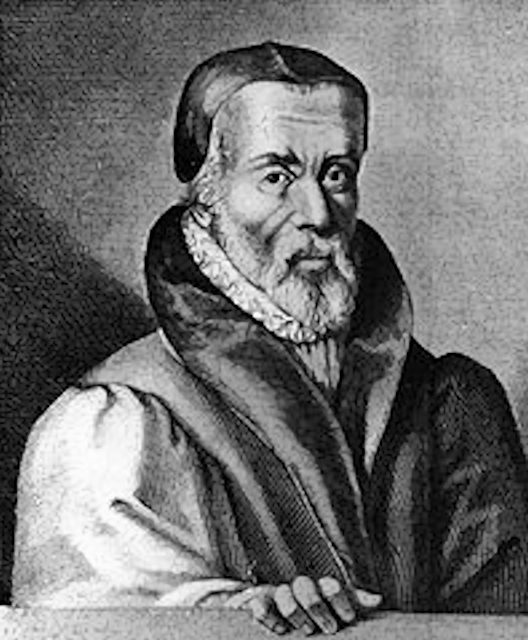 Tyndale had to hide and eventually flee before being caught and executed. Despite the opposition, the financial and other support from the textile merchants never flagged. Their support, as much as Tyndale’s brilliant work and perseverance, was responsible for the widespread impact of the translation. 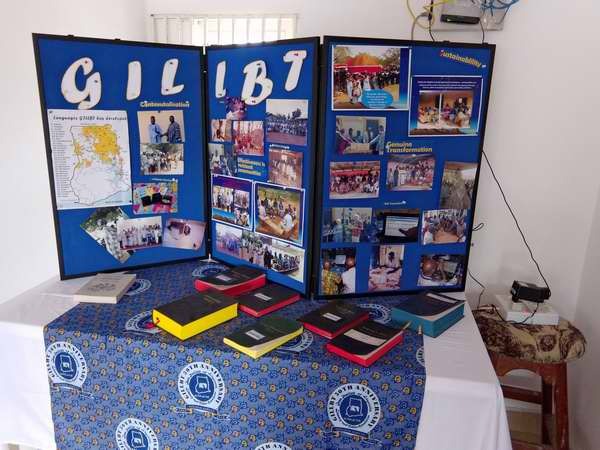 The unprecedented recent progress in Bible translation has been possible because of the many who have been the patrons of Bible translation for minority peoples. Just as, Jesus himself had financial patrons behind his ministry. Unlike Tyndale’s wealthy patrons, many modern patrons of Bible translation give out of modest means. It is unfortunate that the role of the translator or missionary has been elevated above that of supporter or patron. We remember Tyndale, but not the textile merchants. The translations of the Bible which have so benefited the English-speaking world would never have been produced without the dedicated support of their patrons. The same is true for translation in the remaining languages – it won’t happen without the financial support of God’s people. To date, most of the patrons for Bible translation in Ghana have been from North America and Europe. That support was right and good and it needs to continue. But we need to add to it because things have changed. 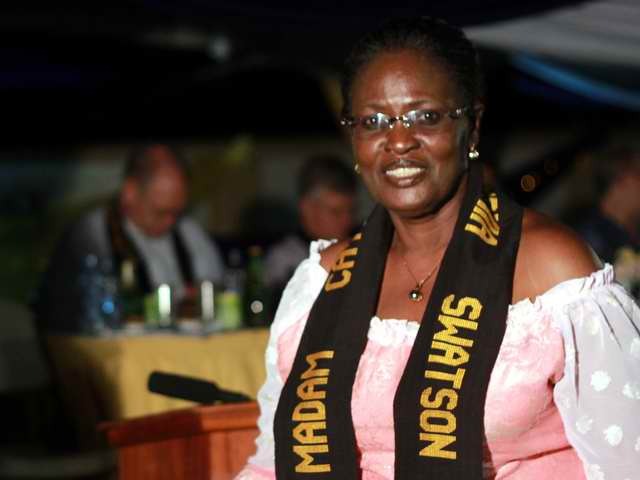 Some in Ghana have the means to provide for the remaining translations in their country, and eventually beyond. So, our work in Ghana includes mobilizing those God is calling to add to the existing patrons for Bible translation in Ghana – Ghanaian churches and individuals. If you liked this, you might also like Translation and Democracy, A New Key, or Literacy for Life. This entry was posted in Bible, Bible impact, Bible translation, Christianity, Ghana and tagged heart language, patron. Bookmark the permalink.